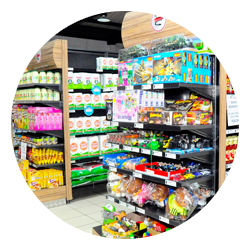 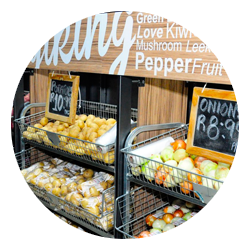 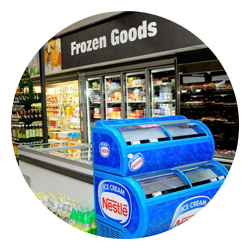 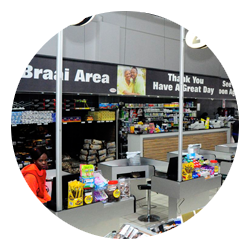 The Lifestyle Franchise was started due to the insight of a group of people from the ICC Buying Group who believed that they can help re-align the current retail position and assist South African retailers located in all parts of South Africa, to compete equally. 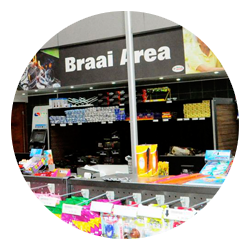 Through mentoring and guidance these stores are able to grow into flourishing and profitable business entities and this is exactly what the Lifestyle Franchise offers. 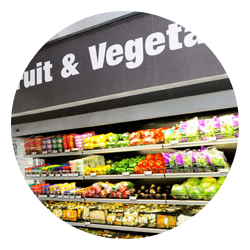 The Lifestyle Franchise was started in 2012 and has been extremely successful in the short space of time with their retail footprint growing monthly based on demand.